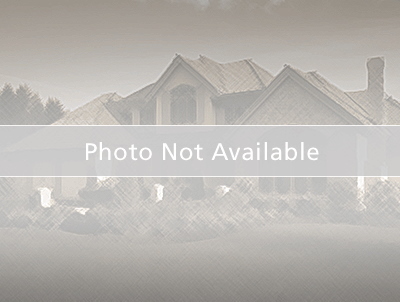 FLORIDA PINES Subdivision! New Roof June 2017, AC recently replaced, fresh paint, Wood Grain Ceramic Tile in Foyer, Kitchen, Office and Guest Bath, and much much. Make an appointment TODAY to see this Home! From the manicured front yard to the awesome fenced backyard with screened covered lanai and beautiful Solar Heated pool, and everything in between, this home is ready for you to move in just in time for the Holidays. The Foyer welcomes you with high ceilings and a large Formal Living/Dining room immediately to your left. Ahead you will find an open kitchen with breakfast bars large enough to seat 5. The finishes include Stainless Steel Frigidaire Refrigerator, Range, Microwave, Dishwasher, 30 inch Cabinetry and upgraded lighting. There is also a space just off of the kitchen with a convenient exit to the side of the home. Through your kitchen enter your family room for a very open feel to the floor plan that lets you entertain from your kitchen to your covered Lanai with ease. The Master suite is to the right of the family room, has a roomy walk in closet, ceiling fan and Spacious Master Bathroom with step in shower, Garden Tub and double vanity. Both guest rooms with shared bathroom are on your left from the family room and your washer and dryer are conveniently located just off of the kitchen on your way to the garage. Subdivision has a Playground and a large community pool. Convenient to Shopping, Theme Parks, Hwy. 192, Champions Gate, Posner Park, Clermont and Winter Garden. WELCOME HOME! Highway 27 to Florida Pines Blvd. Right at stop onto Woodlark Dr. Home is on the left.